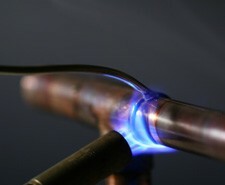 We are well known for our professional and reliable plumbers as well as our competitive prices. So if you’re looking for a Henbury or Brentry plumbing service that you can trust, give us a call and our plumbers will be happy to answer all your questions and advise you on the services you might need. You’ll appreciate our swift response time and the fact that we don’t charge any call-out fees. You will also receive a free quote. We put our customers first so you can count on an excellent customer service and efficient solutions to your plumbing concerns. We always respond quickly so if you live anywhere in Bristol, you can be certain we'll be with you to help in double quick time. All of our team are Gas Safe registered too, so if you have a gas plumbing requirement, we can get the job done there and then in a safe manner. You really can rely on us! So give us a call on 0117 345 9251 and let us take care of your plumbing concerns. 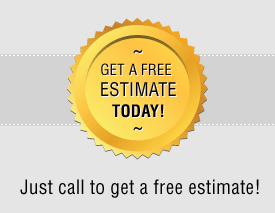 We can provide a free estimate too if you need one.